Looking for a new t-shirt or hat? Look no further! 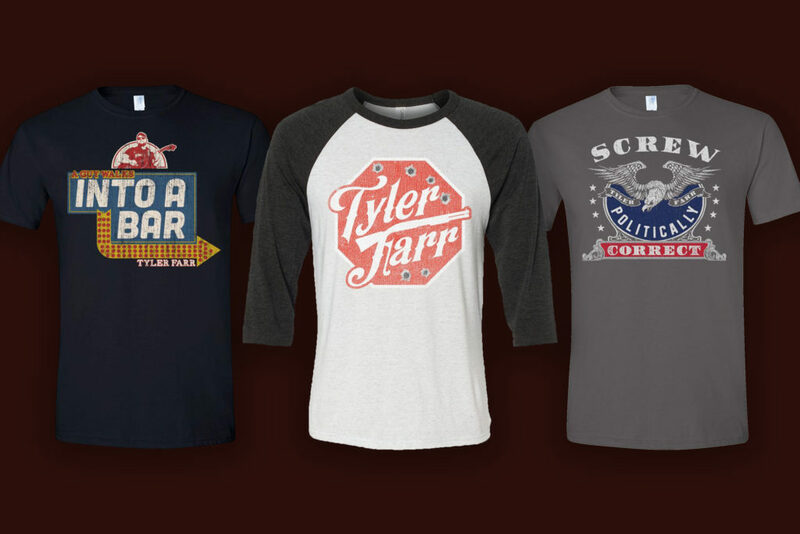 Shop the online store HERE for all your Tyler Farr gear needs.